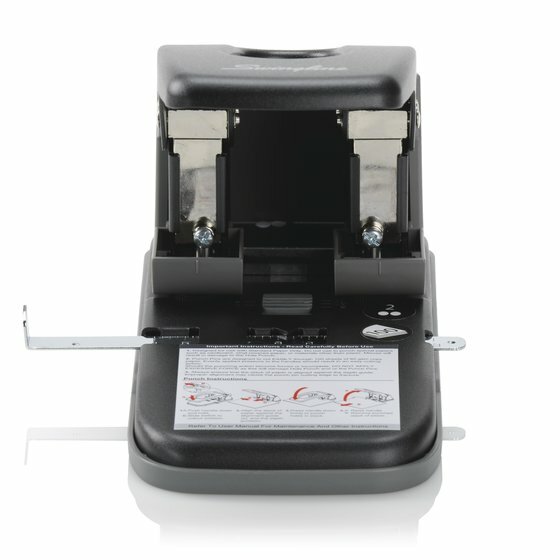 High capacity hole punch jobs require an extra heavy duty tool. 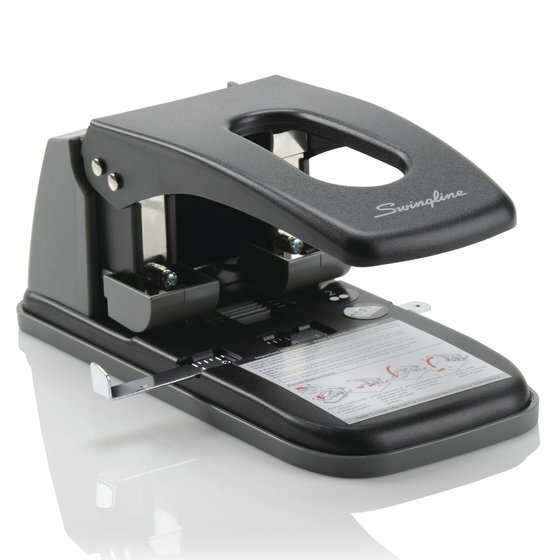 This 2-hole punch lives up to its name, cutting through as many as 100 sheets in one swift motion. Dimensions: 10.625" x 4.9475" x 4.75"